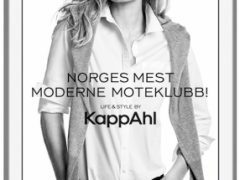 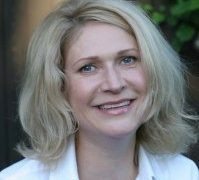 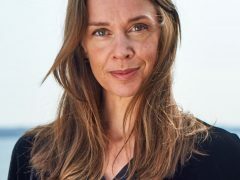 Swedish fashion giant KappAhl has found its replacer for Johan Åberg. 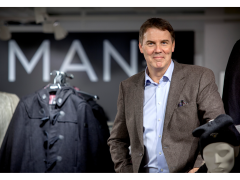 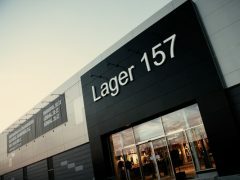 Danish Danny Feltmann Espersen from H&M will take the position as Group CEO. 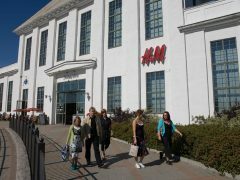 Fashion chain Kappahl’s sales in the second quarter increased by 1.7 percent. 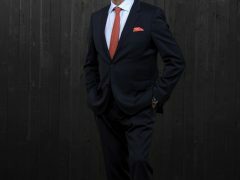 Now CEO Johan Åberg announces a new beauty concept – and new online markets. 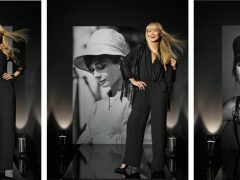 This week starts Kappahl 2015 campaign for “Good as I am.” This time in all of its nearly 400 stores in Sweden, Norway, Finland and Poland.